Fortune cookies are fun because they contain a surprise. Cupcakes, well, they're just plain delicious. 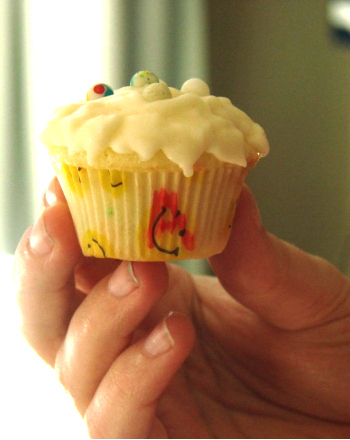 Help your child combine the fortune cookie’s surprise factor with the sugarly pleasure of a cupcake. It will give her a chance to say something sweet to friends or family and leave a smile on everyone's face. 1. 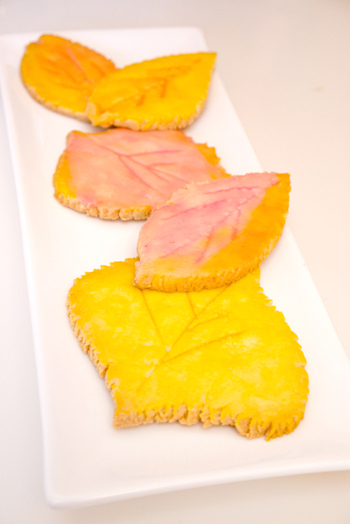 Cut a strip of parchment that is approximately 2 ½ inches wide. Now cut this long strip into smaller strips, Approximately ½ inch wide. 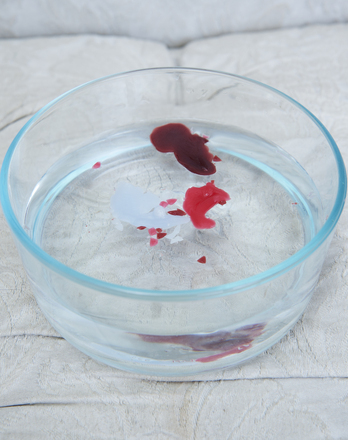 You'll need 24 pieces of parchment, approximately ½ inch by 2 ½ inches. These will be your fortunes. A. You tell good jokes. B. You will have a happy life. C. You are a great friend. D. You make me smile. E. Thank you for being you. F. You light up my day. 3. 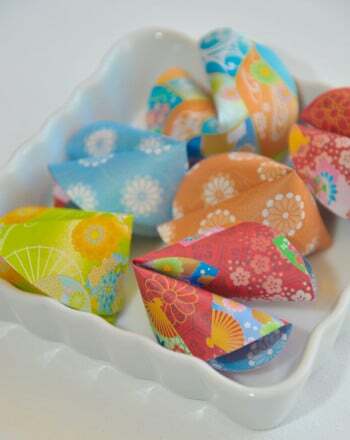 Have your child help fold the fortunes in half and wrap each one in a small piece of aluminum foil. 4. Preheat the oven to 350 degrees or according to the directions on the cake mix. 5. Have your child place cupcake wrappers in the cupcakes pans. 6. Let your child help you mix cake mix, water, oil and eggs following the directions on the cake mix box. 7. Spoon the batter into the cupcake wrappers, filling each one ¾ of the way. 8. 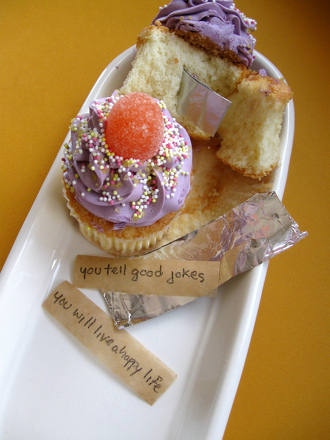 Slip a fortune into the batter in each cupcake wrapper. 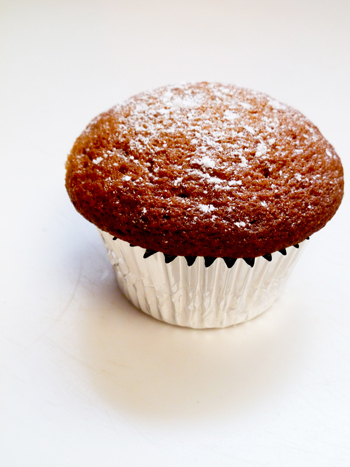 If necessary, use a toothpick to push it beneath The Surface of the batter so that it can’t be seen. 9. Bake for 18-21 minutes or according to package instructions. 10. Remove the pans from the oven and let cool for 5 minutes. 11. Remove cupcakes from pans and let them cool on the wire racks. 12. When the cupcakes have cooled completely have your child help you ice and decorate them but don’t tell Anyone what is inside. Sit back and wait for the surprise and the smile. 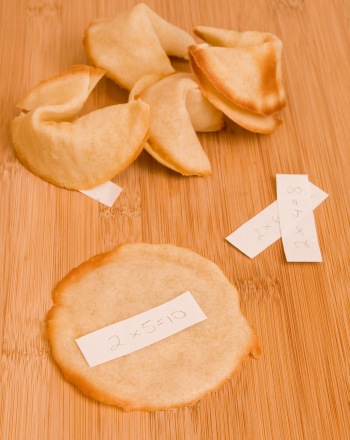 Your child can personalize these customizable cookies for friends and family as he makes his own fortune cookies from this fortune cookie recipe. 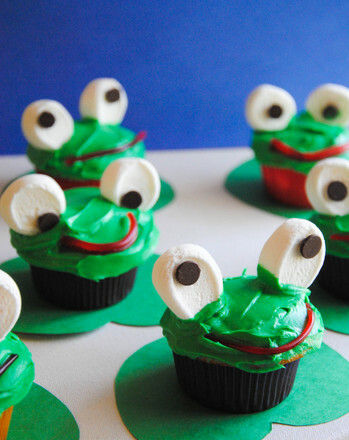 Frog cupcakes make the perfect treat for kids who love their amphibians. Assess your students’ knowledge of important year six fraction concepts! Fill this red envelope with lucky money to wish someone born in the Year of the Horse good fortune for lunar new year! 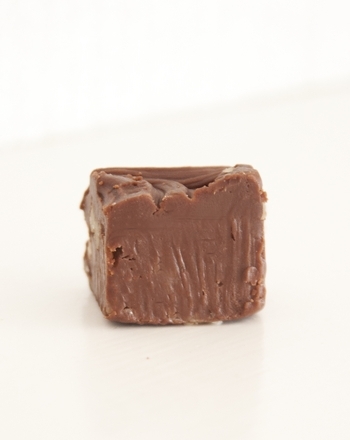 This Mother's Day, mix in some year six science learning to create this fabulous fudge! 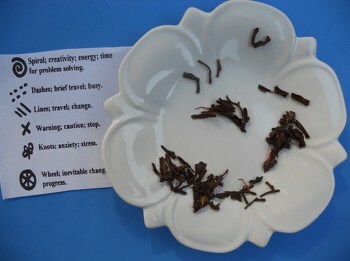 The ancient art of reading tea leaves gets a modern update in this simplified version for youthful fortune tellers!